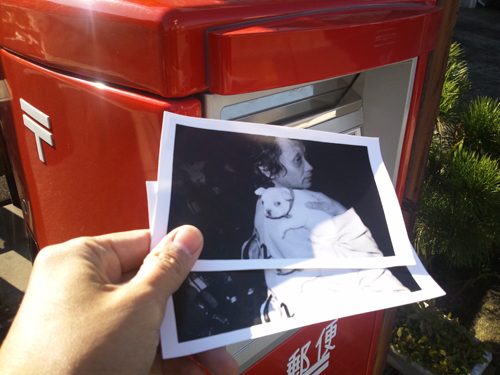 I sometimes send my photographs of postcard size to my teacher in Osaka and busy designer. I may continue to no.100. Because I can't see them.